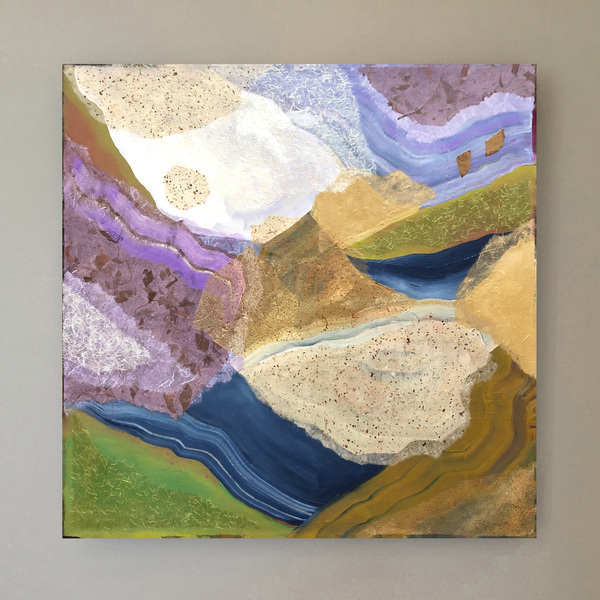 Heidi Lewis Coleman will be exhibiting her Acrylic & Cut Paper piece, WYNDERMERE, in the Stamford Art Association's upcoming show, FAR AWAY PLACES. This exhibit was juried by Dennis Bradbury, Founder and Director of 22 Haviland St. Gallery in Norwalk. Show dates: July 27th - August 23rd. The SAA Townhouse Gallery is located at 39 Franklin Street in Stamford, CT.